Modern Aluminium Venetians have seen a resurgence in popularity in recent years, and for good reason. Offering total control over light and privacy, Aluminium Venetians are a versatile, practical and economical addition to any home; perfect for windows of all sizes. Pick your favourite colour from our selection of pastels and vibrant metallic shades – there’s a hue that will be perfect for every home. Both traditional and modern styles are available, with a range of finishes including; satin, gloss, matt, brushed, pearlised and perforated. Thermostop Slats feature a special finish that will improve insulation and save energy; reducing heat emission by around 30% whilst also increasing thermal resistance. The professional, sleek look of silver-toned Aluminium Venetians is popular in offices, schools and surgeries. You can count on durability, toughness and longevity with our extra-thick aluminium. Pick the right width for your window with a selection of narrow, medium and broad slats to choose from. Made from 95% recycled materials, Aluminium Venetians are an environmentally-friendly shade option that can be easily maintained with feather dusting. Aluminium Venetians can be easily fastened at the base with clips, to avoid blowing in the breeze. Aluminium Venetians are operated with a cord and wand control. 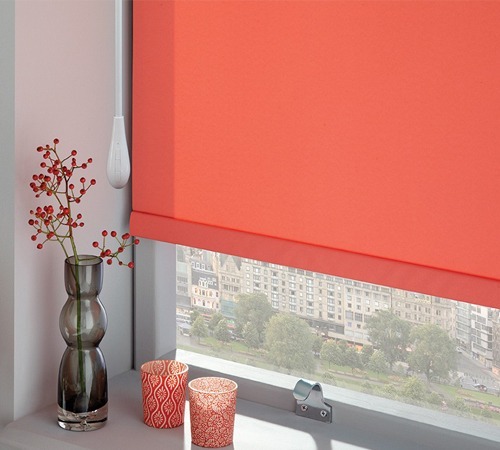 We install child safety devices on all blinds to keep little ones safe. For extra convenience and safety, why not automate your Aluminium Venetians? This will allow you an even higher level of control when it comes to your lighting and privacy preferences. Choosing the perfect look for your home is easy with the expert team at Wynstan. Book your free in-home consultation today and we’ll visit for a free measure and quote. Find out for yourself why Wynstan is considered one of the leading providers of high-quality blinds in Melbourne and Sydney!